So Canadian! 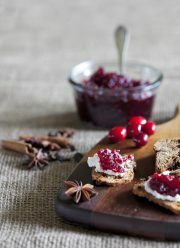 Perfect with Turkey and just as delicious over warm camembert. 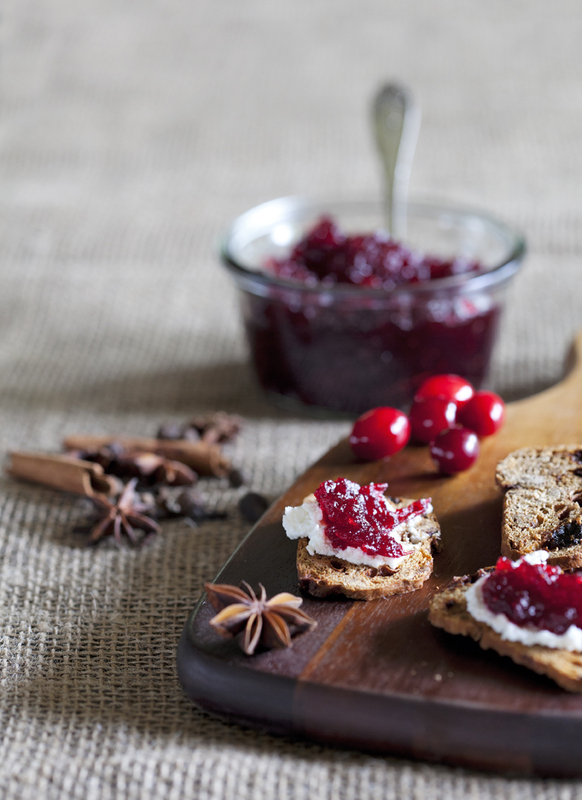 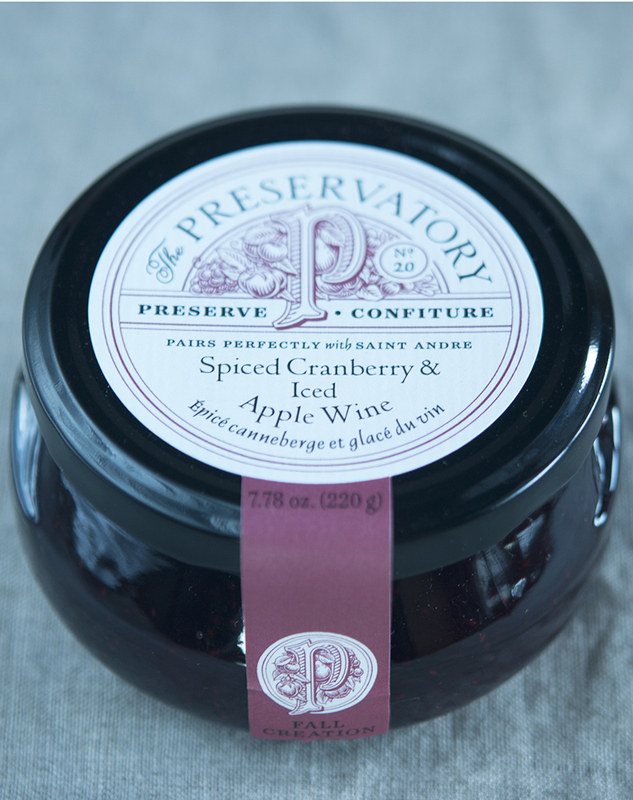 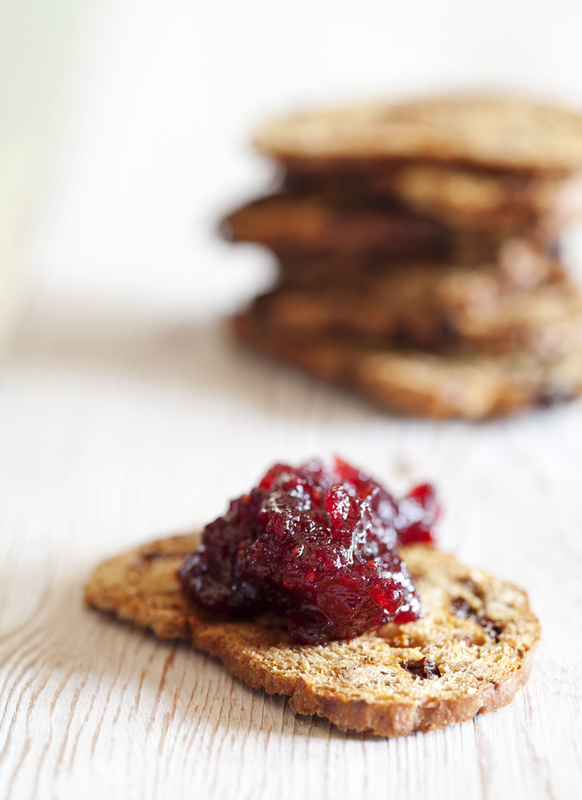 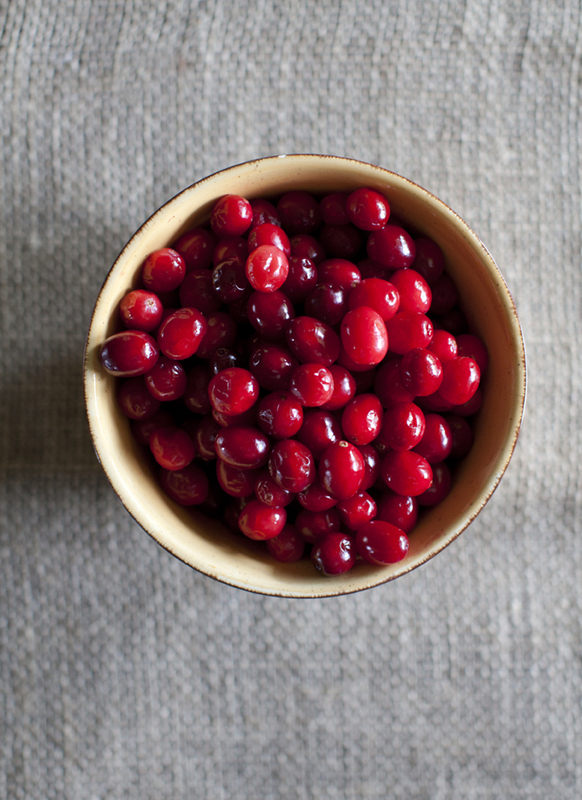 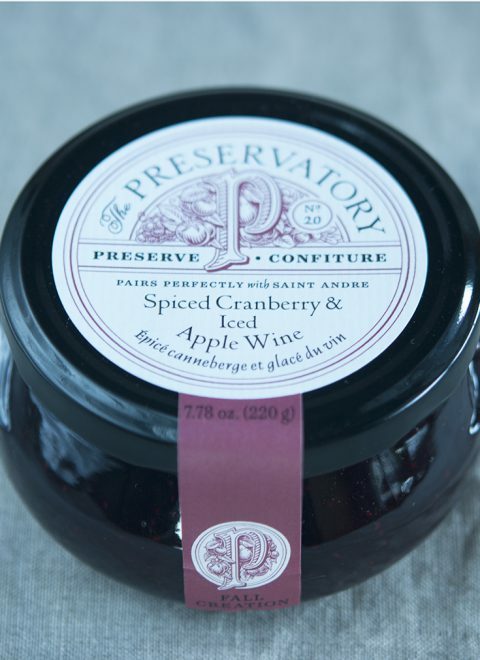 Cranberries from the Fraser Valley blend with Iced Apple wine from our friends at The Fort Wine Company.